We encourage all customers to upgrade Office Web Apps 2013 servers to Office Online 2016. The user interface is refreshed but the changes are not significant, documents load and can be edited more quickly. Office Online Server 2016 is compatible with SharePoint 2013 and Exchange 2013/2016. 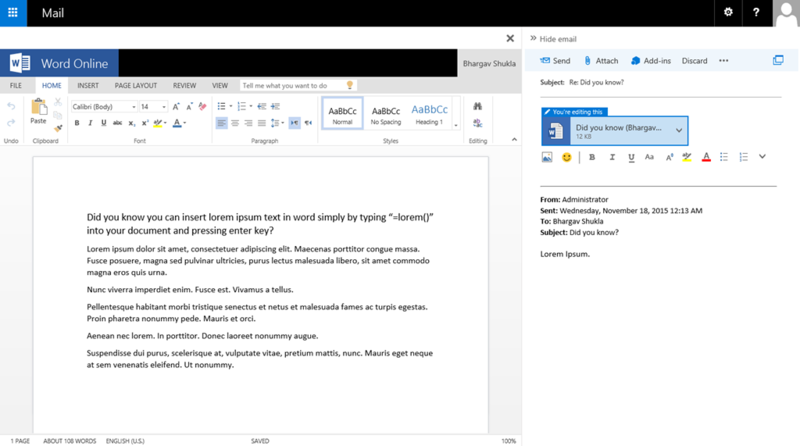 Document editing is still compatible with Office 2013 and Office 2016. Upgrading your Office Online server does not require significant effort: user impact is minimal, existing servers can be re-used (Windows Server 2012R2) and downtime is minimal.